Space.com offers structured and professional opportunities for aspirant artists. This platform creates income-generating opportunities for artists who produce their own work. 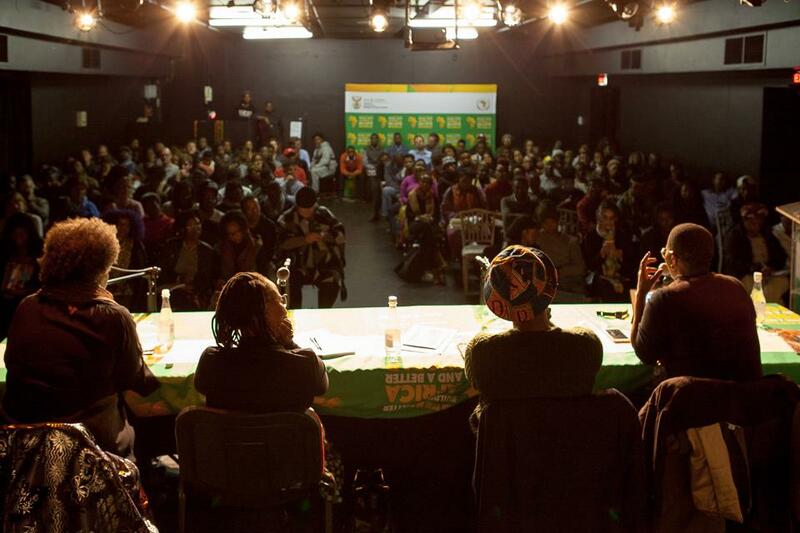 The venue hosts plays, stand-up comedy, poetry, dance, and music. Space.com Theatre allows for greater access to theatre and embraces new talent and promotes active participation by disadvantaged communities in the performing arts, through partnership agreements of ticket sales percentage splits in the waiver of rental fees. Visiting companies/performing artists are required to submit their company profile, a synopsis of the work they would like to produce, the number of individuals involved in the company and their roles, number of performances required, number of days rehearsal space is required and production technical rider as may be applicable. The department is unable to make a financial contribution to towards production, however, contributes towards marketing collateral through its existing publicity channels including website, media relations and social media pages in order to promote the production and profile it. 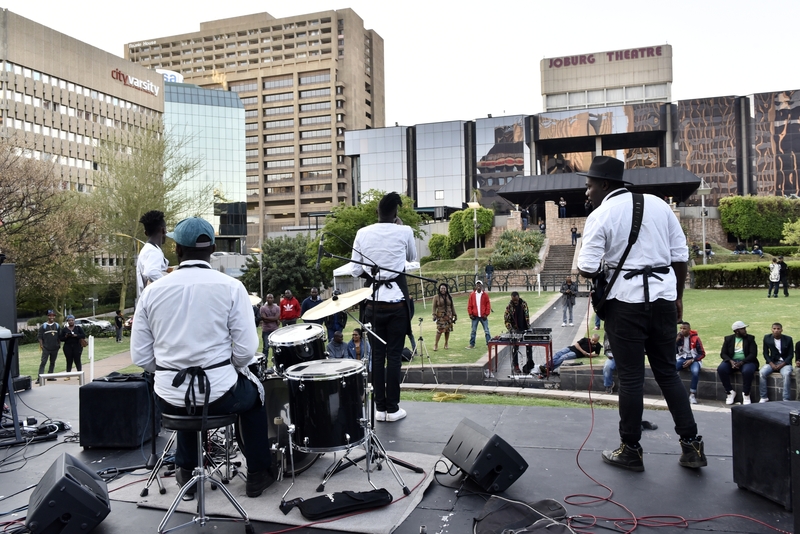 Community theatre has been a major priority for the Arts industry, the Joburg Theatre recognises the importance of growing talent in South African townships. More importantly, the need to produce great stories and untold stories as a form of preserving the authenticity of our communities. 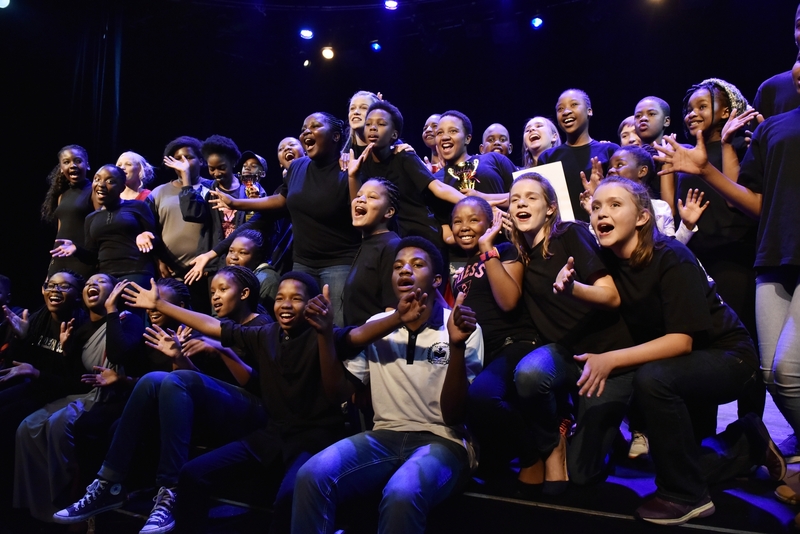 The Applied Performing Arts and Arts Management (APAAM) programme is a 3-year short course provided at Joburg Theatre in partnership with the Wits University, Drama for life. 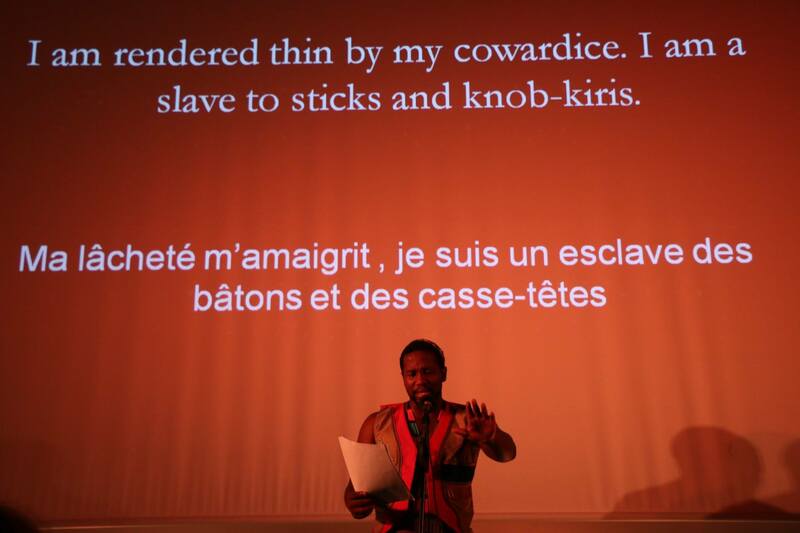 The short course has been instrumental in preparing community theatre groups to become theatre game chargers. 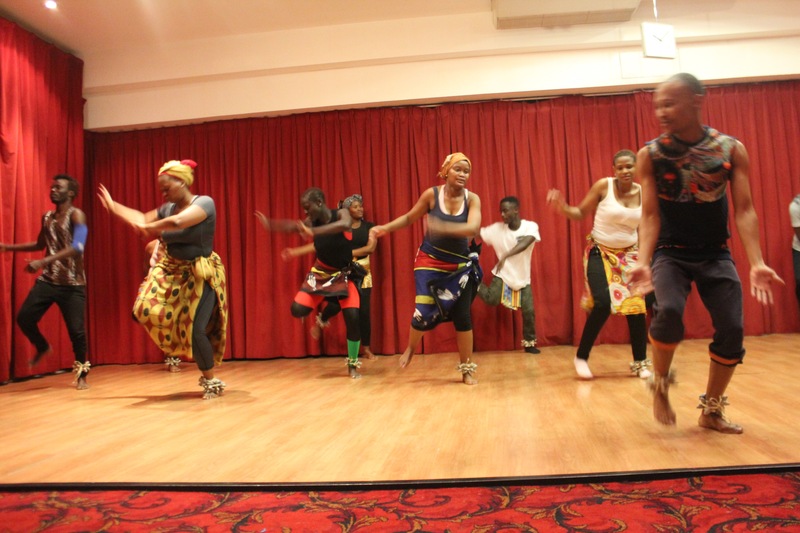 The aim of the programme is to celebrate & promote cultural diversity, engage different audiences from different racial and cultural backgrounds, and educate audiences about different cultures. The programme currently has 5 community theatre groups; Litsomong Community theatre group from Ward 34 and Perfect Storm Community theatre group from Ward 10, in Soweto Region D. PONGA Projects is from Ward 62 Hillbrow Region F, Alex Youth in Action is from Ward 76 Alexandra, Grace of Destiny from Ivory Park, Region A. As part of the first year curriculum, community theatre groups apply proficiencies acquired during class time in their communities. The programme covered performance application (working in an ensemble), technical application (organisation and safety in their venue space), creative application (applying the creative style of their company) and business application (organisational identity and planning). Audition call out will be in January 2020. 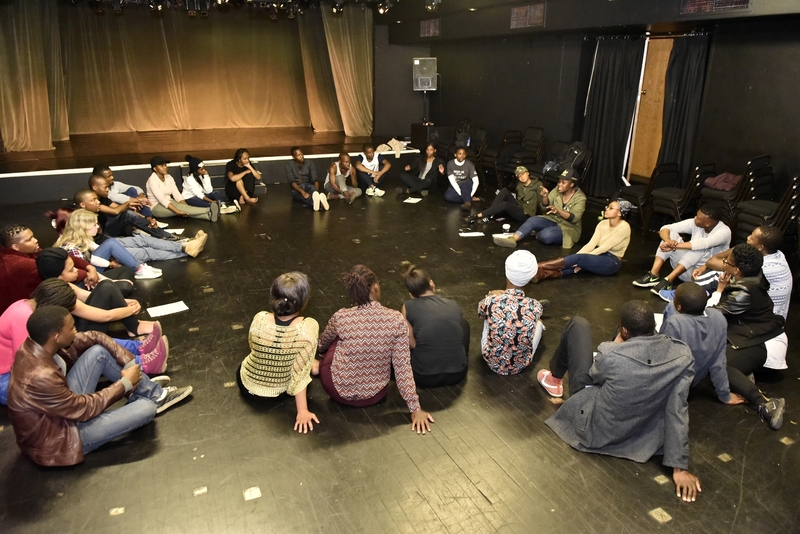 Duma Ndlovu Academy (DNA) for actor’s workshops, is a tutorial programme that serves as a bridging course between those who graduate from institutions of drama and the performing arts industry. Duma Ndlovu having been in this industry for more than 35 years has garnered enough information and knowledge to be able to equip those who are coming into the industry and prepare them for their individual journey(s). The workshops grow and blossom self-confident thespians who have skills to allow them to succeed in their chosen career path. 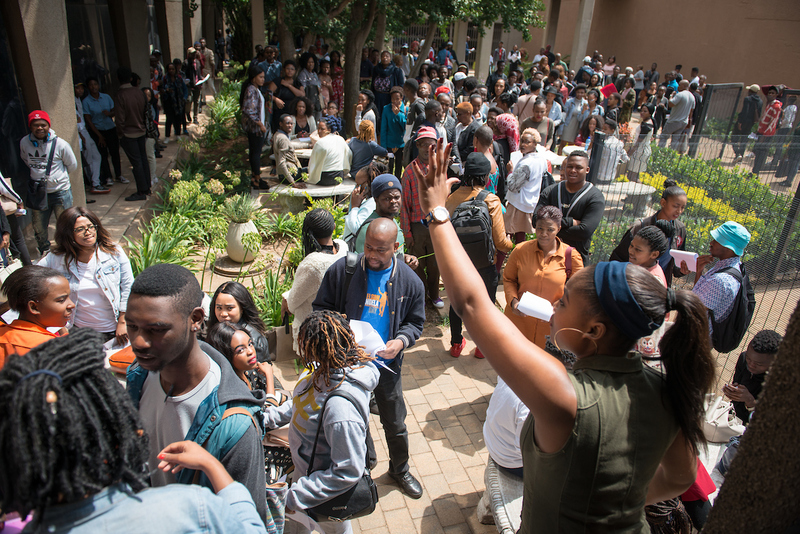 The workshops are also meant to instil a hunger for knowledge and education in young enthusiastic learners who have chosen acting as a career path.